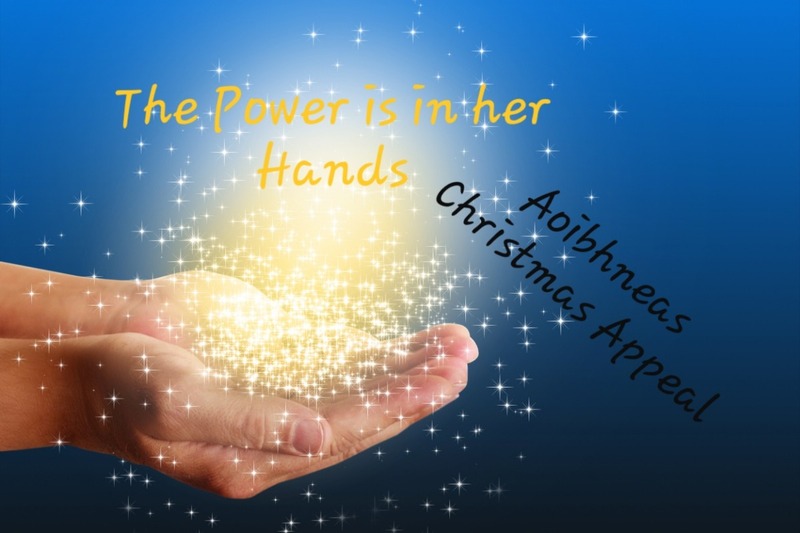 This year with your help we would like to put the power back in women’s hand whereby they can buy what they want and need for their children. The concept while simple carries significant meaning for women who have not had the financial freedom or means to exercise choice over what they buy for their family. In 2017 we supported 404 families directly through access to refuge, drop in and outreach. This year we want we offer support to families we identify in need that have engaged with our service throughout the year. Families resident in refuge or homeless accommodation face financial constraints and poverty and your support will ensure they are assisted over the festive period.